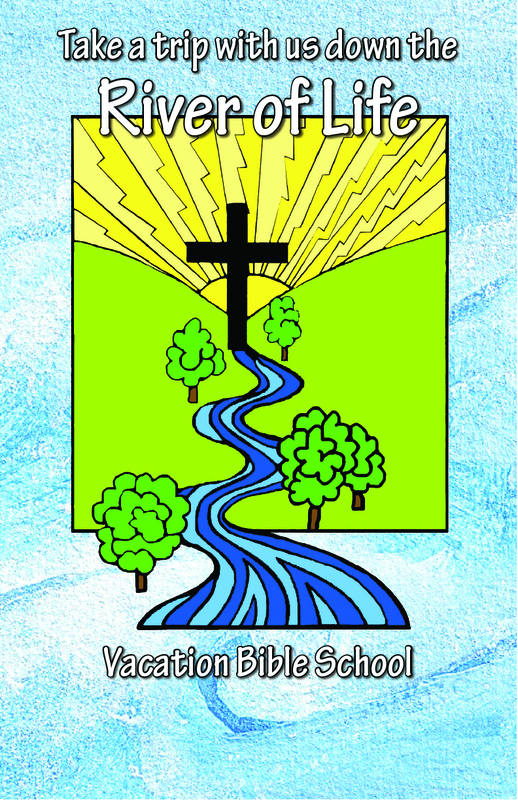 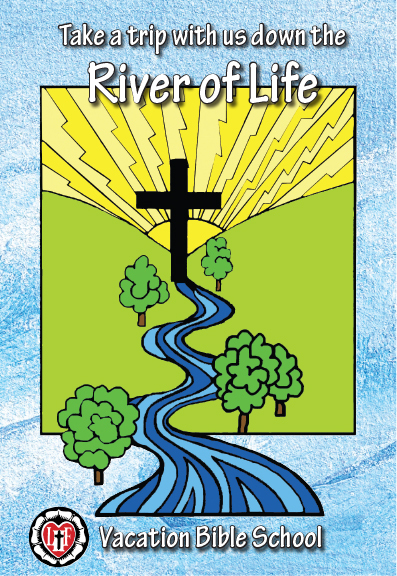 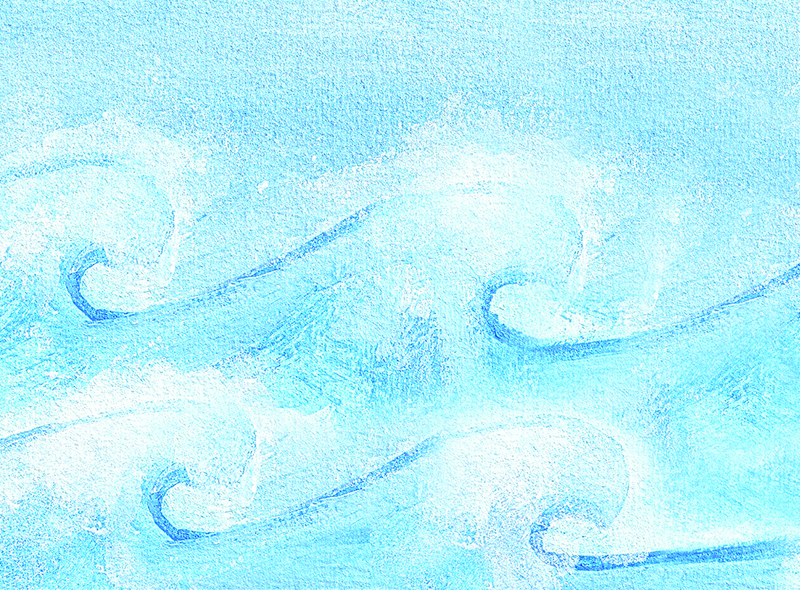 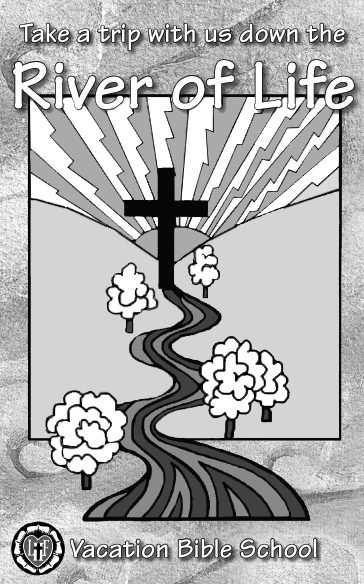 Below are links to LHF’s printables for the “River of Life” VBS. 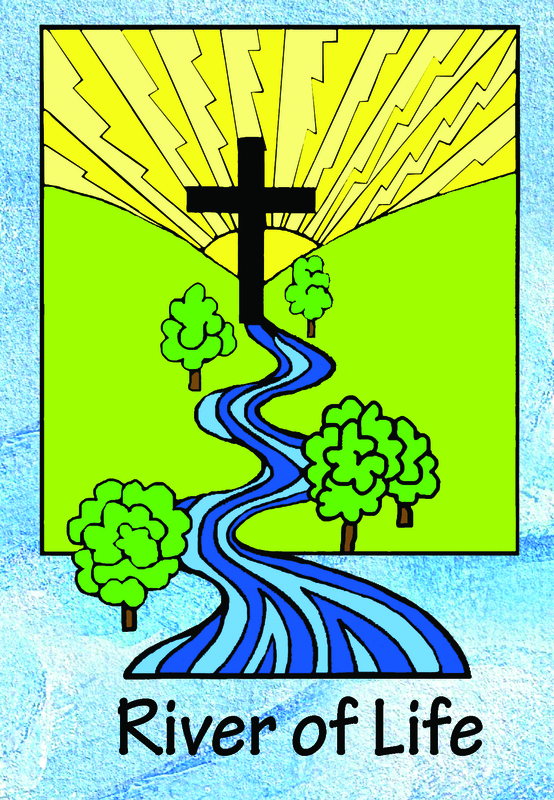 If there are any additional materials or resources you need, please contact the LHF office at (800)554-0723 or send an email. 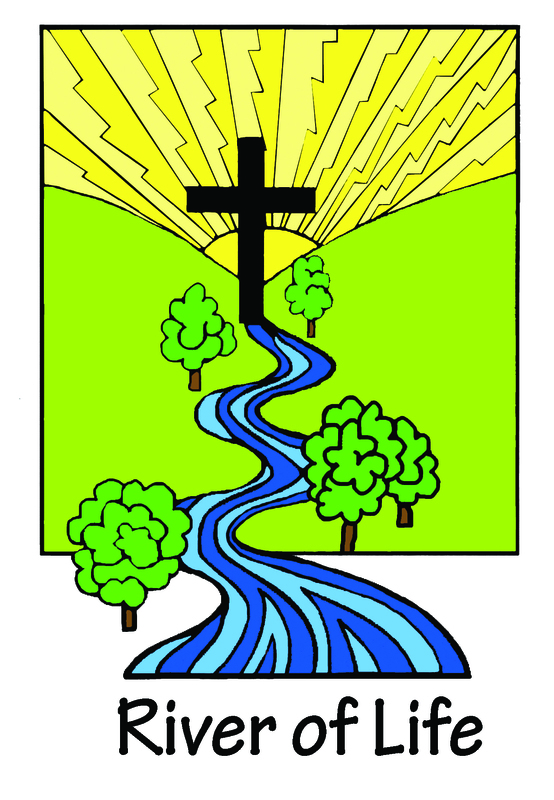 An LHF representative may be available to preach at your church or chapel services. 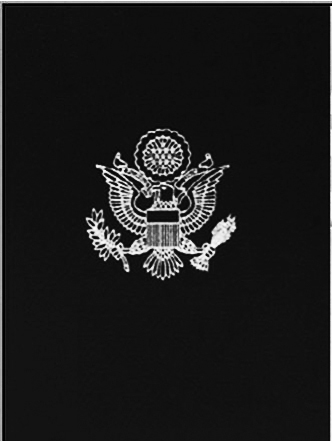 Click here to contact your area’s representative.